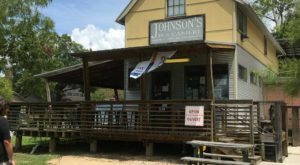 Tucked away in a charming little town in central Louisiana, there’s an amazing restaurant that everyone should try. 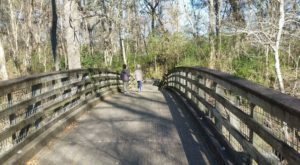 This historic place has been around for 90 years and shows no signs of slowing down. 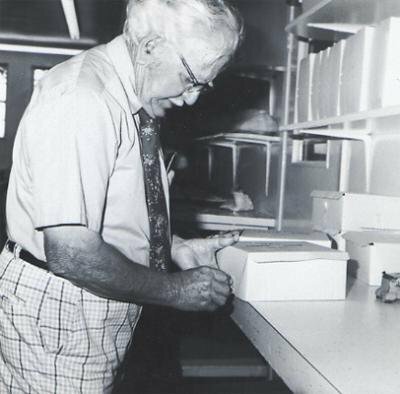 The pies are what everyone flocks to this place for, and even Johnny Carson himself even found himself a fan of the pies. 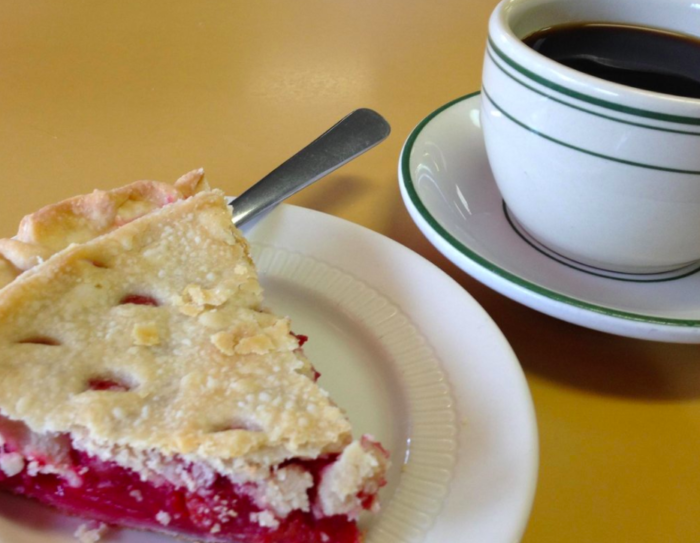 So next time your sweet tooth kicks in, consider heading over to Lea’s Lunchroom for a slice – you won’t regret it. 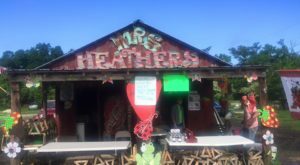 You’ll find Lea’s Lunchroom over in Lecompte, a small town in Rapides Parish of fewer than 2,000 people. 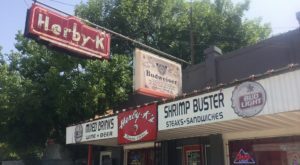 This historic restaurant has been feeding locals for almost a century, and it’s their consistency that’s been a huge part of their success after all these years. Lea’s Lunchroom opened in 1928, and it was all on a whim. Lea Johnson was tired of being an auto mechanic, so one day he decided to trade a car for two countertops, five bar stools, a stove, and a coffee pot. He hired Miss Georgie to manage the restaurant, and they were off! Years later they ended up getting married and, as they say, the rest is history. 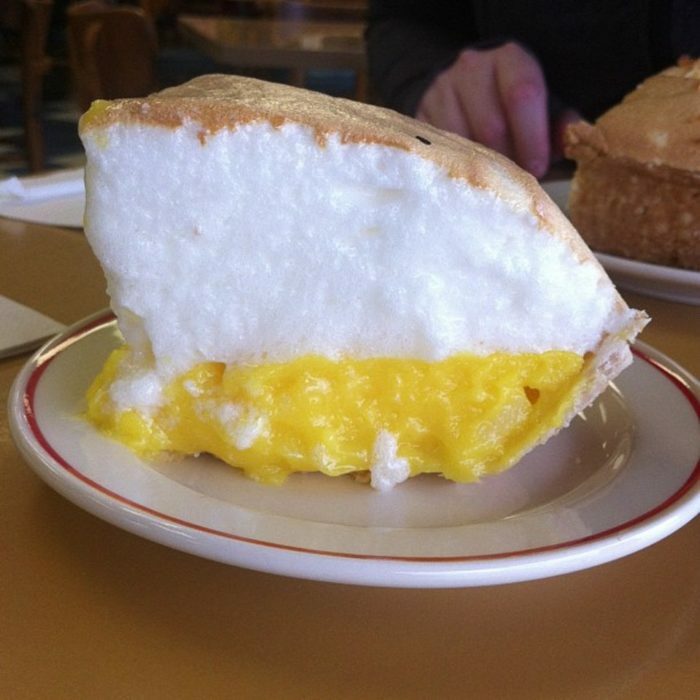 The restaurant is known for their pies, and people come from all over just to sample them. 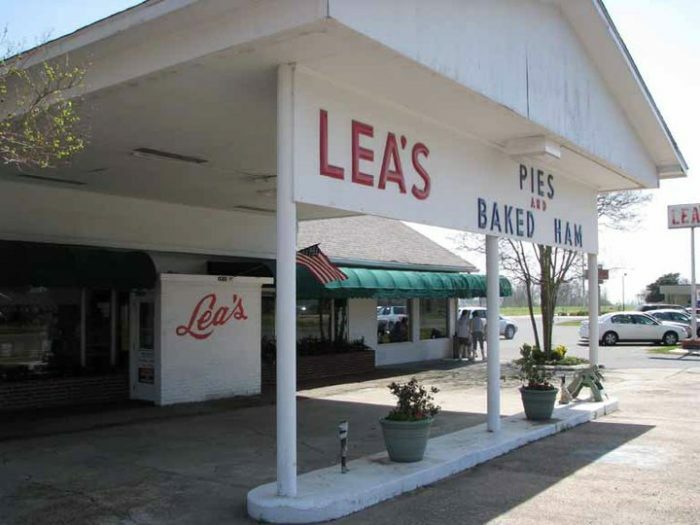 They became so popular that, in 2001, Louisiana proclaimed Lecompte the "Pie Capital of Louisiana." Miss Georgie’s recipes were so tasty that they went from making two pies a week when they first opened to over 60,000 a year. 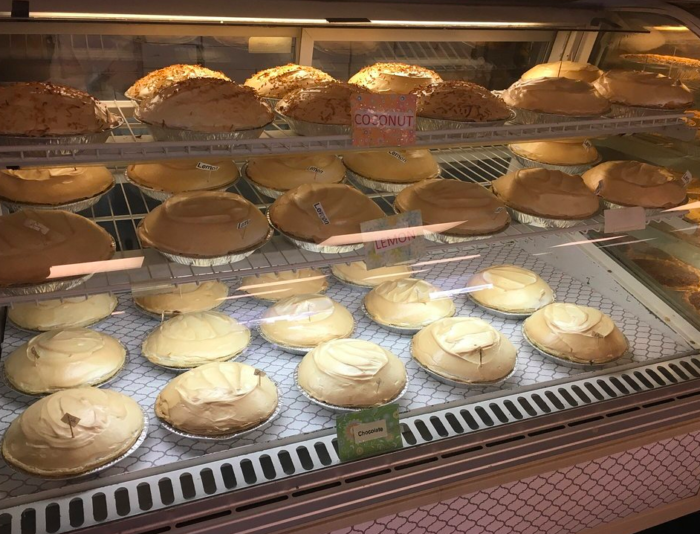 Lea’s Lunchroom bakes eight varieties of pies every morning. Their staples are coconut, lemon, chocolate, banana, apple, peach, cherry, and their best-seller, pecan. They also introduce seasonal flavors throughout the year, like pumpkin, blackberry, and sweet potato. Using the same recipes Miss Georgie baked up 90 years ago, these pies have clearly stood the test of time. Once you try a slice, you'll be tempted to try them all... or buy the whole pie to take home. 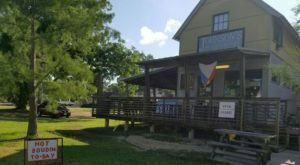 You can find Lea’s Lunchroom at 1810 Hwy. 71 S., Lecompte, LA 71346. 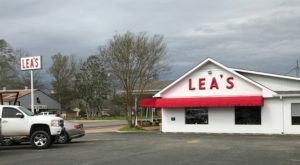 They are open Tuesday through Sunday from 7 a.m. to 4 p.m. Breakfast is served from 7 a.m. to 11 a.m. and lunch is served from 11 a.m. to 4 p.m. Lea’s is closed on Mondays. 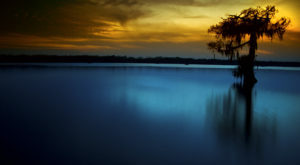 For more information, check out their website here. 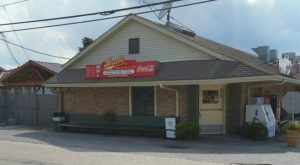 Have you ever eaten at Lea’s Lunchroom? Which pie is your favorite? Share your experience in the comments below!